 GAC Spring Open Weekend 2017 Freebie - Get Your Voucher Now!  Fancy getting your hands on a freebie at the next Glasgow Angling Centre Open Weekend? 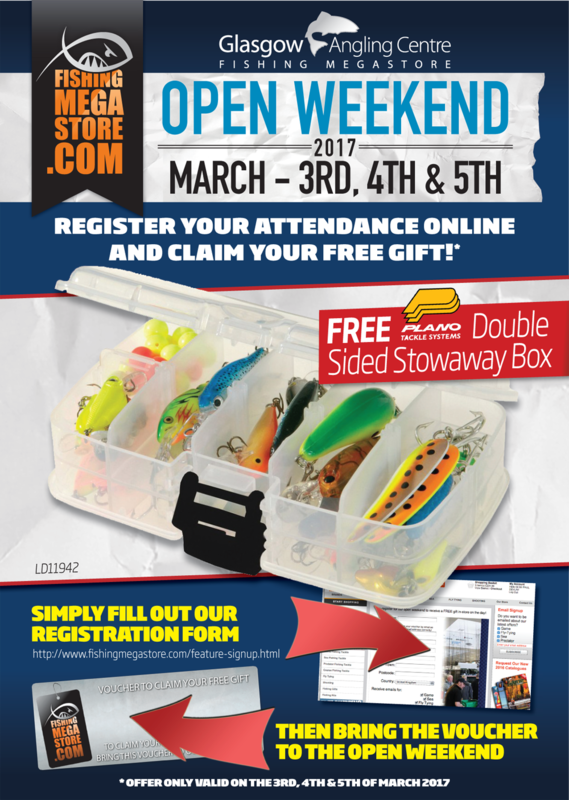 Register your attendance online for our Spring Open Weekend Event on the 3rd, 4th and 5th of March 2017, and pick up a handy Plano tackle box worth £5.99 absolutely free of charge! 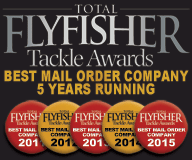 Plano have been supplying anglers worldwide with storage solutions for over 60 years, and there's a 4 in 5 chance that if you own a tackle box, it was made by Plano! 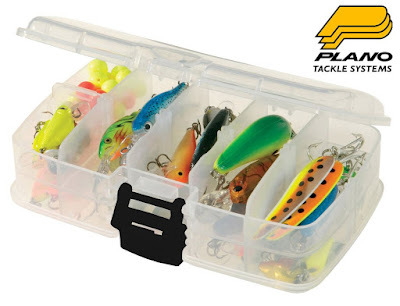 The Plano StowAway 3349-22 is a double sided tackle organiser designed for small fishing tackle accessories such as lures, jigs and terminal tackle.  Fly anglers will love it’s customisable compartments, perfect for dry flies or tube flies, plus fly tyers can store and easily find hooks and beads as the clear sides mean you can easily view the contents! 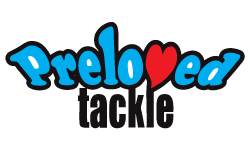 Keep all your sea rig building bits in one place, or organise your dropshotting gear in this secure box that easily slips into a pocket or bag and has a secure latch and proper hinges that will last for years. Perfect for all types of angling, the Plano StowAway 3349-22 Double Sided Box measures 160x100x50mm and has 10-20 adjustable compartments!  Simply take a minute to fill out our registration form and collect yours on theday – for FREE! 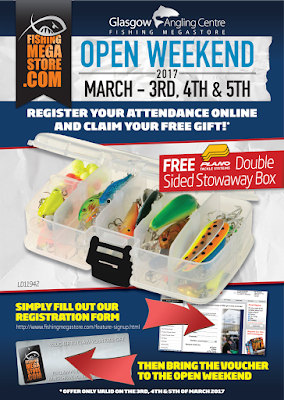 Simply register your interest by filling in this onlineform, and we will email you a voucher to print off or keep on your smartphone - then use the voucher instore on the 3rd, 4th and 5th of March 2017 and get your free Plano tackle box - simple as that, no purchase required! 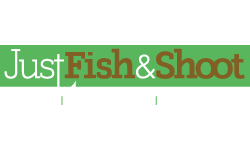 Please remember that it's one voucher per customer, and the voucher can only be redeemed instore on the 3rd, 4th and 5th of March 2017!